In this presentation Ryan McKnight, a consultant to the football industry who has worked with a number of English Football League clubs, will detail the results of a research project he has undertaken investigating the relationship between ‘football attendance and team playing success’ and ‘football attendance and ticket pricing’ in the Football League. His findings specifically challenge the widely held proposition that the vast majority of football fans have an emotional relationship with their clubs which over-rides the normal economic consumer motivations found in most other industries. He argues that the latter represents a fundamental misunderstanding of the way that supporters in the modern era interact with football clubs, and thus leads to flawed marketing strategies by sporting organsations interested in growing and retaining fan loyalty. Ryan McKnight has been a long-time sceptic of the “fan engagement” process, as it is widely practiced in English football, believing that it is actually counter-productive in terms of providing supporters with meaning following from their life-time commitment to their club. In this presentation he presents a critique of what he sees are the vested interests in football who support the “fan engagement” model, and presents an alternative model for how professional football clubs, and other professional sport organisations, can grow their supporter base. Ryan McKnight has worked in the football industry for fifteen years. 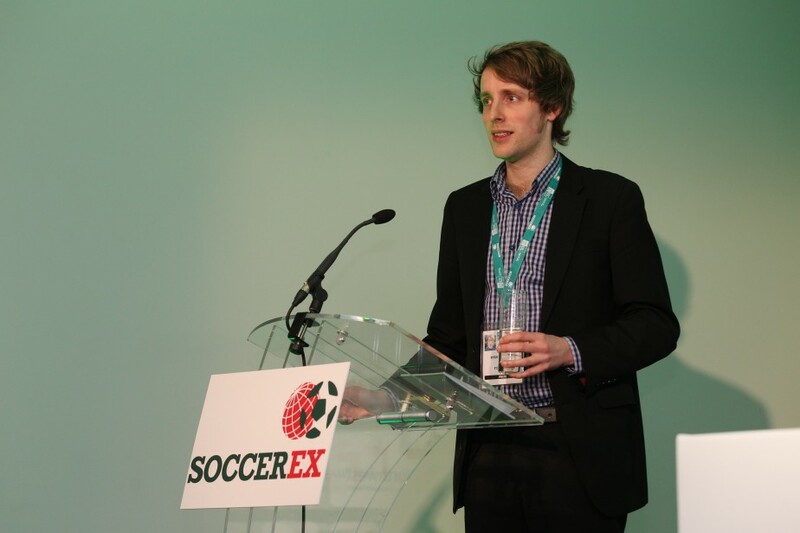 He is currently an independent consultant working with clubs and brands within UK and Scandinavian Football. He is the ex Editor-in-Chief of industry publication, fcbusiness as well as ex CEO of the World Football Academy UK and Stockport County. Based in Durham, Ryan regularly contributes to radio and TV on football matters and is Chief Executive of the private football academy, The North of England Football Academy.